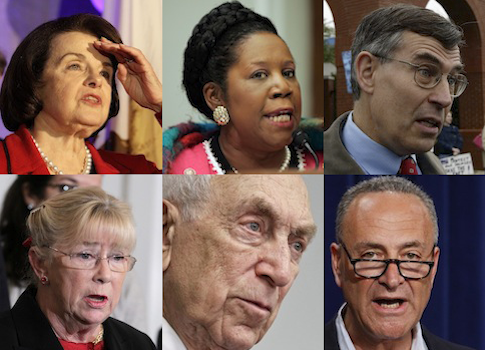 Democrats have proposed a number of new gun-control laws in the wake of the Newtown, Conn., school shooting. Such laws, while likely doing little to stop gun violence, would greatly restrict the rights of law-abiding citizens. Here are five sponsors of the harsh measures under consideration. 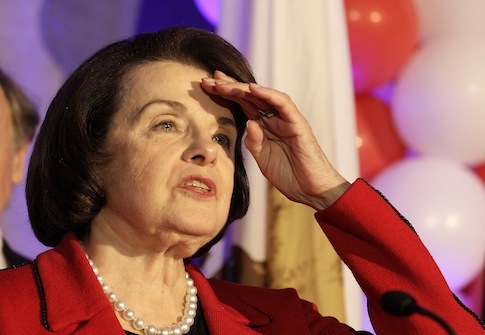 Sen. Dianne Feinstein (D., Calif.) has vowed to introduce a new assault weapons ban. Her legislation would ban 120 specifically named firearms, bans guns with unspecified "military characteristics," requires grandfathered weapons to be registered with the ATF, and would outlaw the scourge of thumbhole stocks. 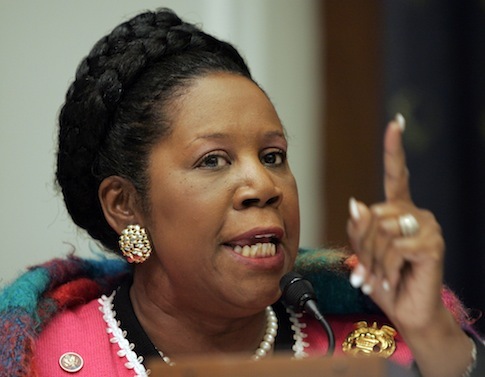 Rep. Sheila Jackson Lee (D., Texas) introduced H.R. 65, "to prevent children’s access to firearms," last Thursday. No text of the bill is available yet but given the sponsor and the vague title, the Free Beacon can only assume the worst. Rep. 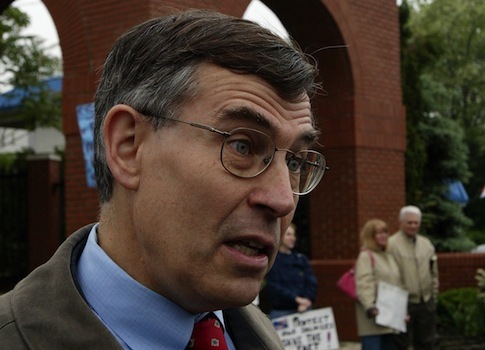 Rush Holt (D., N.J.) introduced a bill Thursday that would create a national handgun registry, a move many Second Amendment enthusiasts say could serve as a map for those looking to confiscate guns from law-abiding citizens. 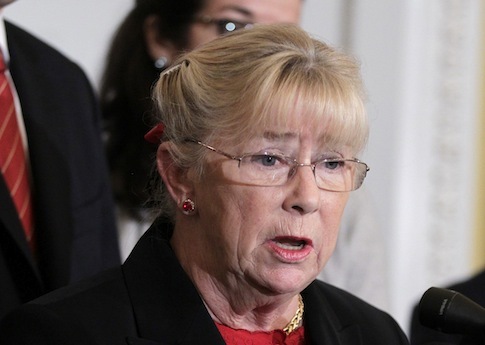 Rep. Carolyn McCarthy (D., N.Y.) introduced separate bills on Thursday that would close the so-called "gun show loophole" and ban high-capacity magazines. Sens. 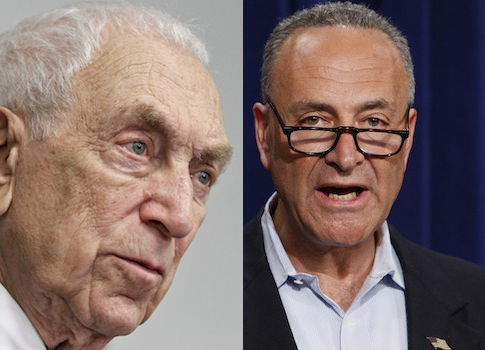 Frank Lautenberg (D., N.J.) and Chuck Schumer (D., N.Y.) cosponsored a bill aiming to ban high-capacity magazines. All of the House bills were referred to the House Judiciary Committee, where they stand little chance of advancing. House Judiciary chairman Bob Goodlatte (R., Va.) is a staunch opponent of gun control and has an "A" rating from the National Rifle Association. "We’re going to take a look at what happened there [in Newtown] and what can be done to help avoid it in the future," Goodlatte told Roll Call last month. "But gun control is not going to be something that I would support." This entry was posted in Politics and tagged 2nd Amendment, Chuck Schumer, Congress, Dianne Feinstein, Frank Lautenberg, Gun Control, Sheila Jackson Lee. Bookmark the permalink.